When a terror attack happens, every second counts. Donate an emergency trauma room with the latest life-saving technologies to the Biblical heartland. I hope this is one step closer to reaching the goal. 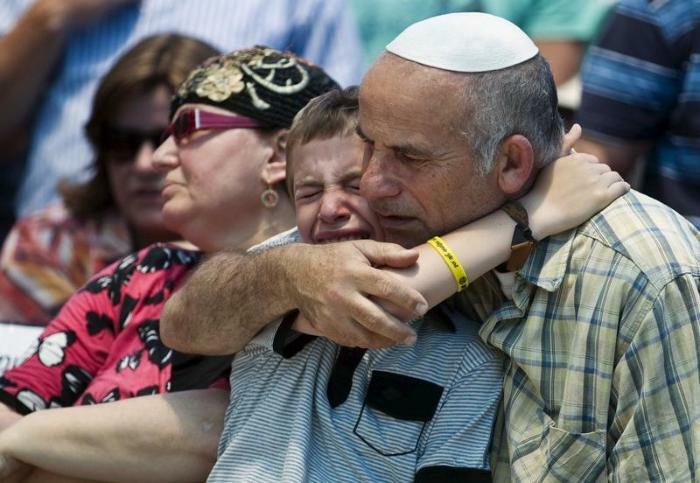 I pray that this trauma centre will be a great blessing to all living in G-d's chosen nation. We ask our heaventhly to protect his people in Israel. 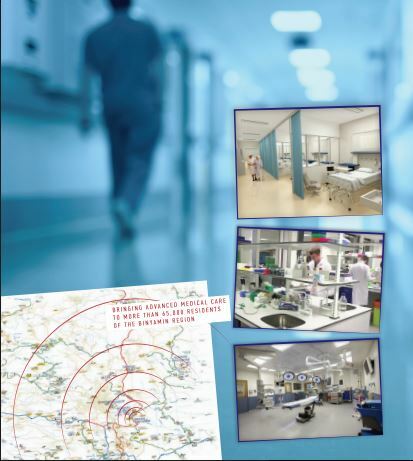 WHAT IS AN EMERGENCY TRAUMA ROOM? An emergency trauma room is a first response ER with the latest life-saving technologies. This room is essential when terror strikes. 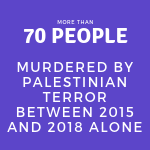 Dozens of victims have died en route to the closest ER - usually in Jerusalem. This room, manned by expert physicians and with the most critical equipment could be the difference between life and death. On a shelf across from Eliezer and Sarah Rosenfeld sit a row of family pictures. The pictures tell the usual, time capsulated story of captured childhood happy moments. The photos chronologize each child’s journey. And then abruptly, two of the sons’ pictures seem to freeze in time. No more happy smiles. No more captured moments. Frozen. Tragically the Rosenfeld’s oldest son Yitzchak was killed in an accident while serving as a pilot in the Israeli air force in 2002. And then in 2015, the unthinkable happened again, only this time it wasn’t an accident. Malachi, their 25 year old son, was driving home from a basketball game with three of his friends. 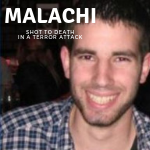 A terrorist drove by and opened fire, spraying Malachi's car with 19 bullets. The shooting only came to a halt when one of the bullets hit the engine. Volunteers from the nearby settlements raced over and started treating the wounded. When the ambulances finally arrived and the injured were loaded, it took yet another hour to arrive at the closest hospital to receive full treatment. Three of the boys survived, and after a year of therapy, are back to playing basketball again. Malachi Rosenfeld, whose first name translates to "angel," did not make it. By the time he got to the hospital, he had lost too much blood. At the funeral, as they were lowering Malachi’s body into the ground, there was not a dry face. 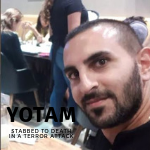 Another loss to the raging Palestinian terror. 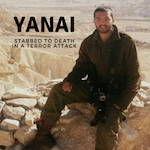 This angel's life cut short for one reason: he was a Jew. Today, the Rosenfeld's are learning to live with their new reality, but they are not taking their loss sitting down. Sarah and Eliezer are actively involved in building the Binyamin Medical Center and, most importantly, an emergency trauma room. Help the Rosenfeld's turn their tragedy into hope. An emergency trauma room will save lives. Their lives could have been saved.